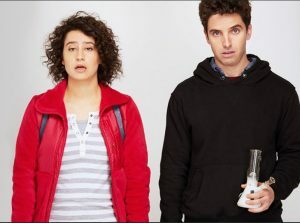 TUMBLEDOWN is out and available on Itunes, Amazon and Video On Demand! 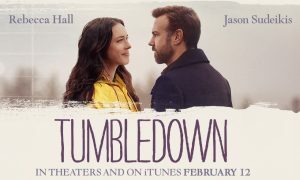 Go to www.tumbledownmovie.com for more info ! 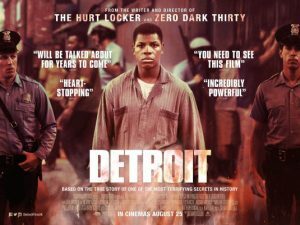 Matt is super excited to have had the chance to work on Kathryn Bigelow’s latest project DETROIT being released Summer 2017. Matt is so excited to have been cast in Daddy’s Home 2 – a film starring Will Ferrell and Mark Wahlberg!